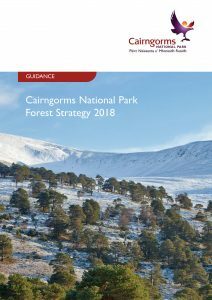 The new Cairngorms Forest Strategy was approved by the CNPA board on 28th September 2018. 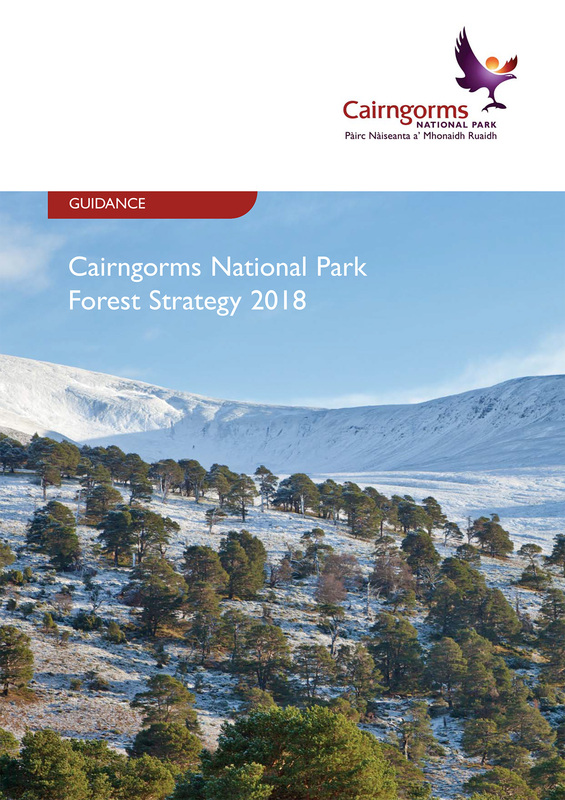 The Cairngorms Forest Strategy provides future direction for the management of our existing forests and importantly guidance on how to create new woodlands which enhance the National Park and support its four aims. Scotland has ambitious woodland expansion targets which we aim to help deliver. Current forest cover in the Cairngorms is only 15%, so there is ample room to create more forests in ways which will complement other landuse, enhance habitat networks, restore missing species, improve landscape and recreation opportunities, improve soil and water quality, contribute towards ‘natural flood management’, increase ‘natural capital’ and create the resources needed for future economic enterprise. None of this will be possible without the continuing support of landowners willing to endorse the ‘vision’ set out in the strategy. For the first time we have a section on targeting woodland creation which identifies areas within which woodland creation could be most beneficial. These areas will potentially receive additional public funding incentives to encourage woodland creation.